The graves are still fresh and the soil has not yet settled. 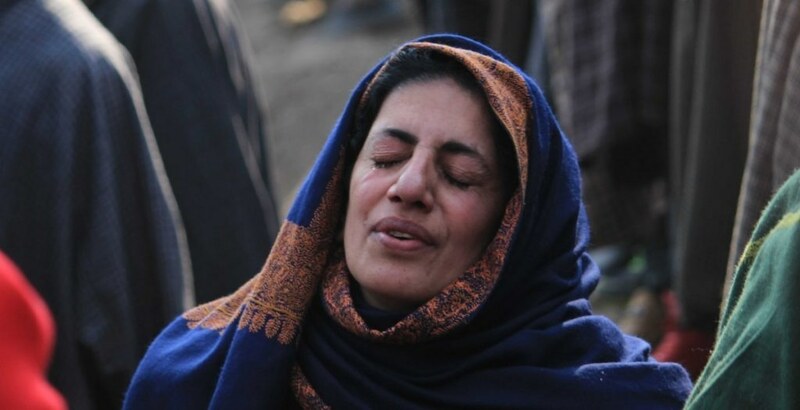 Behind the statistics of those killed in Kashmir in 2018 lie heart-wrenching stories. No one knows exactly how many are injured and maimed for life; only the dead find themselves counted. If CASO (cordon and search operations) was a common refrain, so were ‘collaborator’ and the ‘collateral damage’. A father struggling to send his son to school – only to receive him in a body-bag even before his class tenth results were announced – is a disturbing reality. Numan has passed the examination; the results were announced a few days ago. Like him, there are 160 civilians who were killed this year, according to a report by Jammu and Kashmir Coalition of Civil Society. 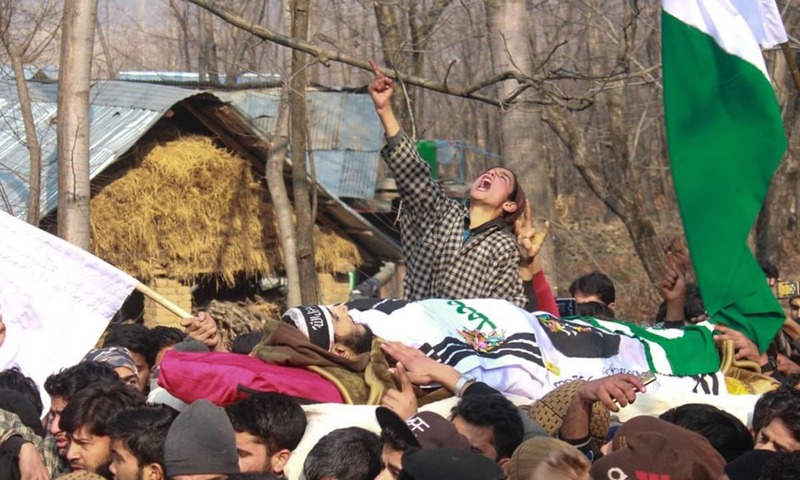 The year 2018 has been the bloodiest in a decade, with frequent confrontations between rebels and security forces across Kashmir, killing 159 Indian soldiers and policemen, and 267 armed fighters. 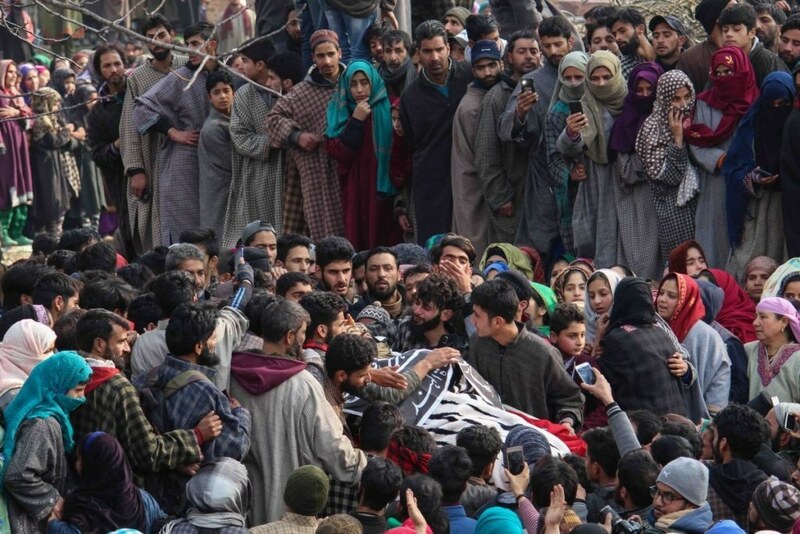 Most of the militants killed belonged to the four districts of South Kashmir, the area in focus after the killing of the Hizbul Mujahideen commander Burhan Wani in 2016. Students and teenagers continued to gravitate into the militant ranks, leaving no one with a clear explanation why. Civilians in thousands continued to throng the funerals of the rebels, “martyrs” to them, offering multiple rounds of funerals. This has no precedent in recent history. Sixteen-year-old militant Fardeen Khanday of Tral, associated with Jaish-e-Mohammad, was the first militant killed last year. What followed was something no one had even imagined: Frequent cordon and search operations, and civilians relentlessly intruding to try and save rebels from gunfights and nocturnal encounters. The security establishment remains helpless to stop educated young people from joining the militant ranks: Mannan Wani, a research scholar at Aligarh Muslim University (AMU) killed in Handwara district on October 11. Subzar Sofi, an IAS aspirant. 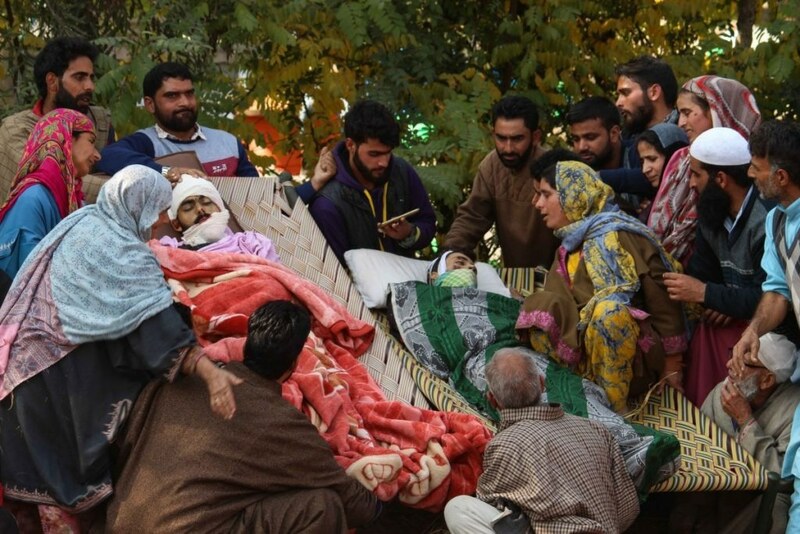 Or Mohammad Rafi Bhat, a Kashmir University lecturer killed only hours after joining – even after police offered him safe surrender, on a video that went viral. 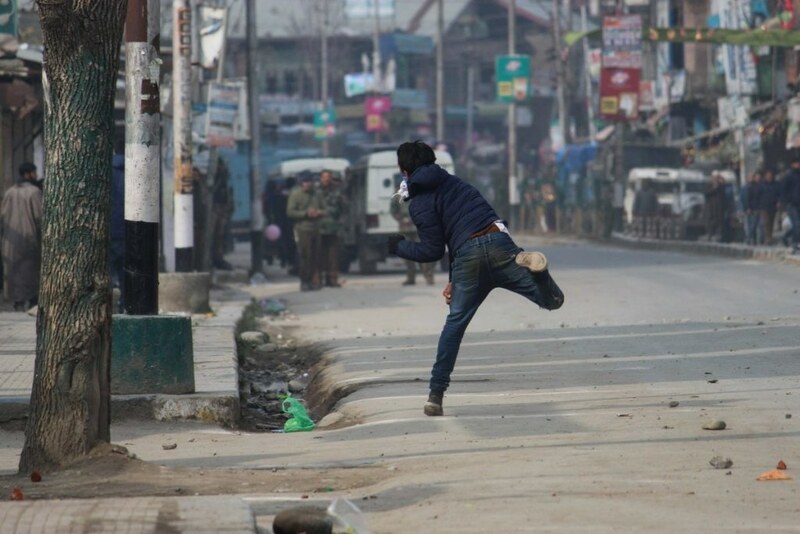 The Jammu and Kashmir Police took the brunt of the spiralling situation; 45 of its personnel were killed. Following the alleged burning of militants’ homes and mistreatment of their families, militants called for police personnel to resign or face ‘consequences’. 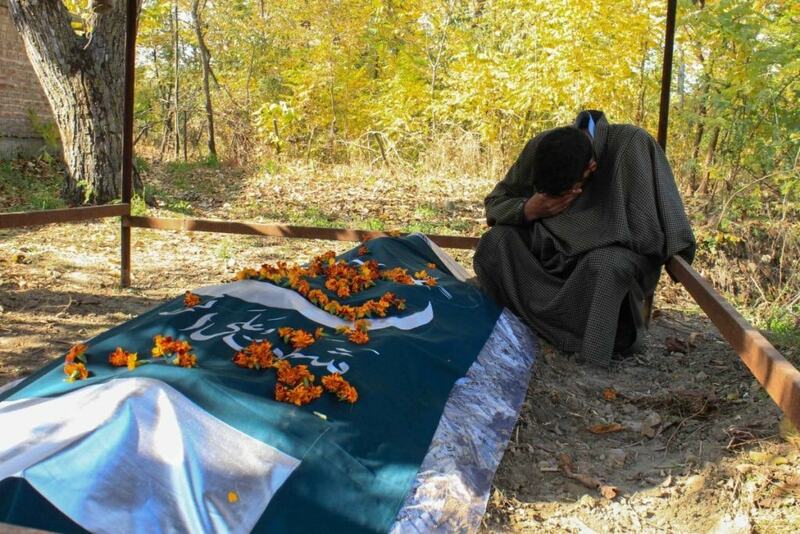 On September 21, three Special Police Officers (SPOs) were kidnapped from Kapran village in Shopian district. Their dead bodies were found in an orchard nearby. Afterwards, many police personnel took to social media announcing their resignations. Internet services were shut down in the district. Authorities shut down internet services around 127 times in 2018, taking a toll on all sectors. By one estimate, internet shutdowns cost Kashmiri subscribers around Rs 2.5 crore a day. 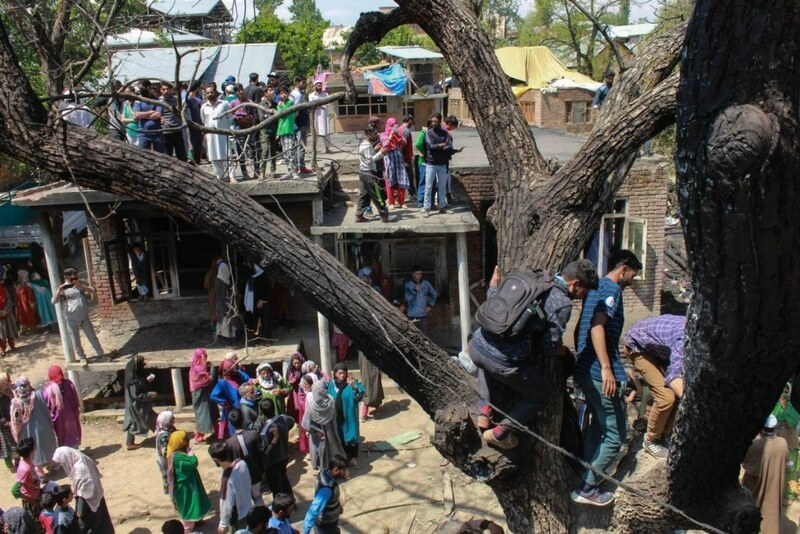 Security forces frequently blew up the houses in which militants were hiding, forcing families to live out in open. In one overnight operation on December 9, in which three militants –including two teenagers – were killed, six homes were damaged or completely destroyed. 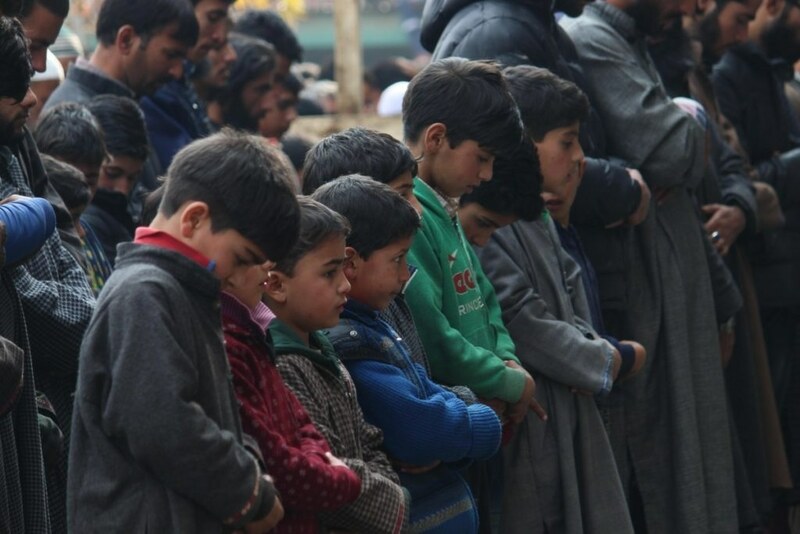 On November 17, the Hizbul Mujahideen openly challenged the administration to stop their command council meeting in Srinagar to be held on the 21st of the month. Militants later uploaded photographs on social media to show their presence, including a picture of Umar Majid Ganie of Shuch Kulgam. Days later, Ganie was killed along with his five associates in the same Kapran village, where three policemen had been killed earlier. 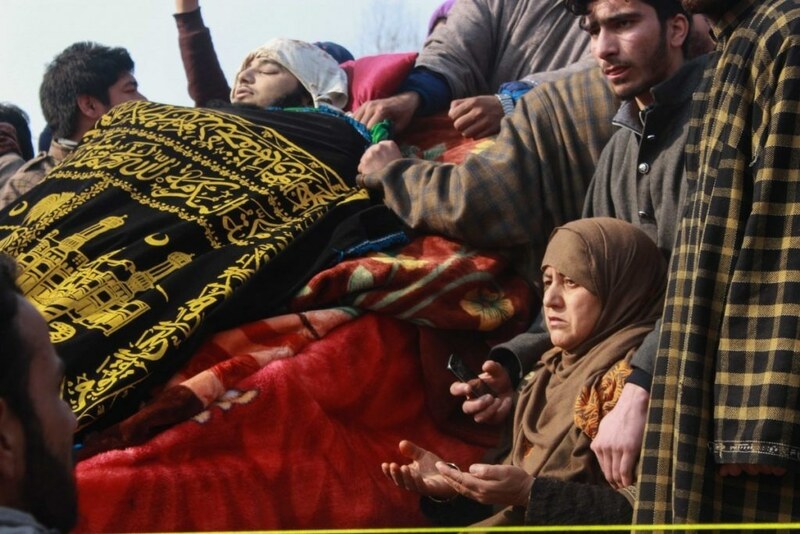 Numan also fell to bullets at the same place, while trying to intrude on the gunfight, and Kashmir would get its youngest pellet victim from the same encounter – two-year-old Hiba Jan – from yet another generation drafted into the pain and grief of the Kashmir conflict. The writer is a freelance photojournalist working in Kashmir. All photos are by Waseem. This article was originally published in The Wire. Shame on the trolls who still support their government in this genocide of muslims of kashmir in IOK. Time civil society in India, if any are left, should come out and speak up against the fascist government that has hijacked the indian constitution for the sake of a Coterie of Brahmins, thinking of power, which is unattainable. While humans die of either poverty or oppression. These rulers have learnt nothing from history. I see many kids. What are they doing here? All those who enjoy incitement are the real reasons for this violence and suffering. For those who do not understand, are free to try any other means to resolve the situation. And they should not complain. @Zak My neighbour's friend in Pune was killed by terrorists sent from across the border in Kashmir. There have been heavy casualities on Indian side. Why not a single line or word or even one picture is put up here of that death? Dont Indian lives matter? 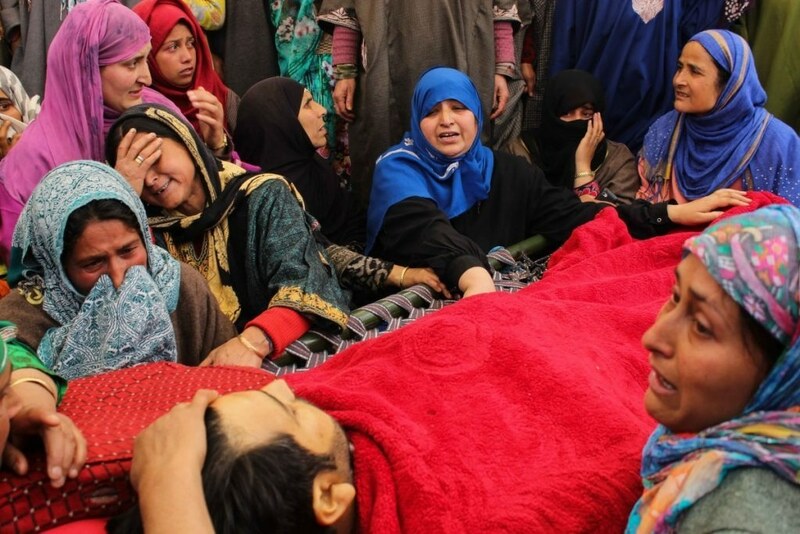 How is death of a Kashmiri Muslim bigger than that of a Tamil Hindu? Let there be no doubt. Those who wield guns will be mercilessly hunted down..
Civil society can comment only on civil behavior. Today's Kashmir has shown little evidence of that. Pakistan would do well to stop eulogizing terrorists as freedom fighters. 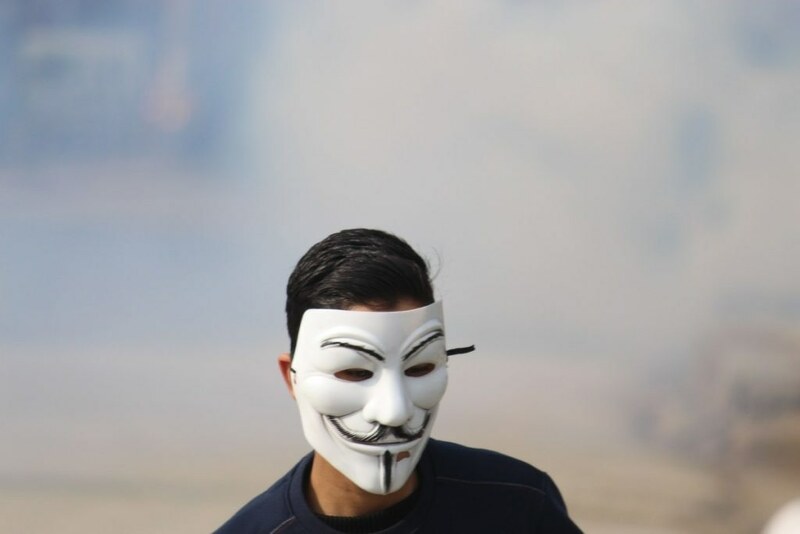 The world just sees them as people using violence as a means to make themselves heard. @Zak .. let's focus on Pakistan first..
@Harpoon M people of IOK are pakistani at heart. See the flag they drape themselves in.